Andrei Shipylyuk - athlete team Pharmacom Labs. 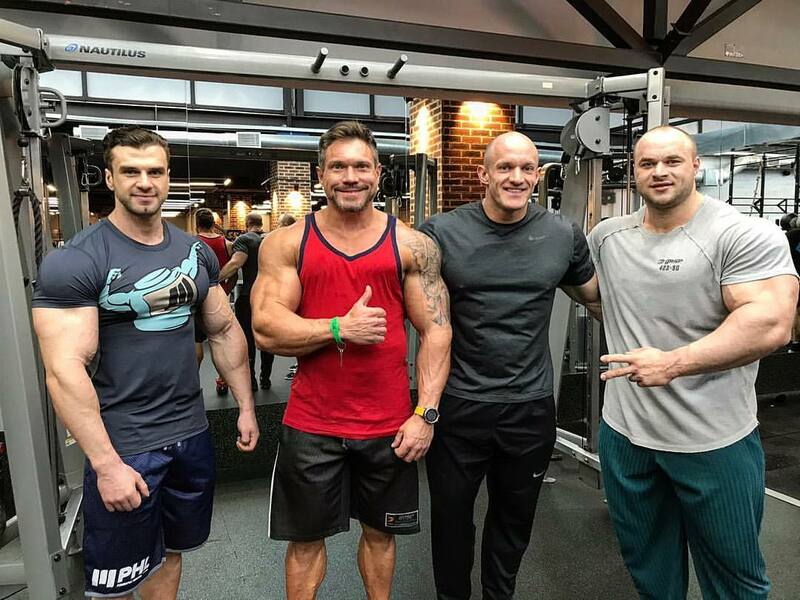 Actual form of Mikhail Sazonov - Pharmacom Labs team athlete, 2 days before the World Cup. 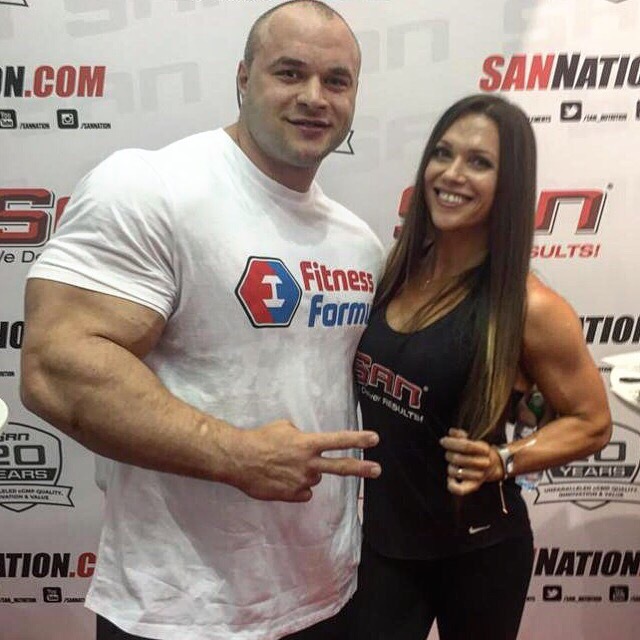 Sergey Kulaev and Oksana Grishina, at the SNpro Sports Festival in Moscow. I'll tell him what you said. 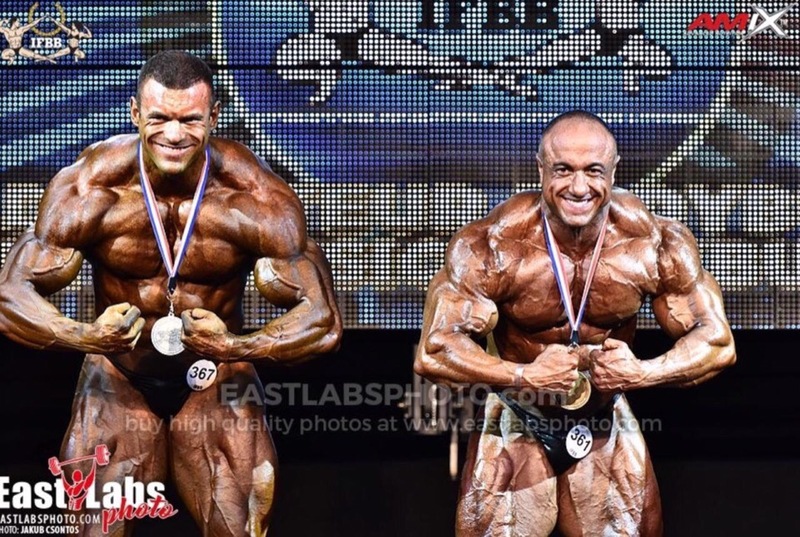 Results of the IFBB World Championship of Bodybuilding 2018. 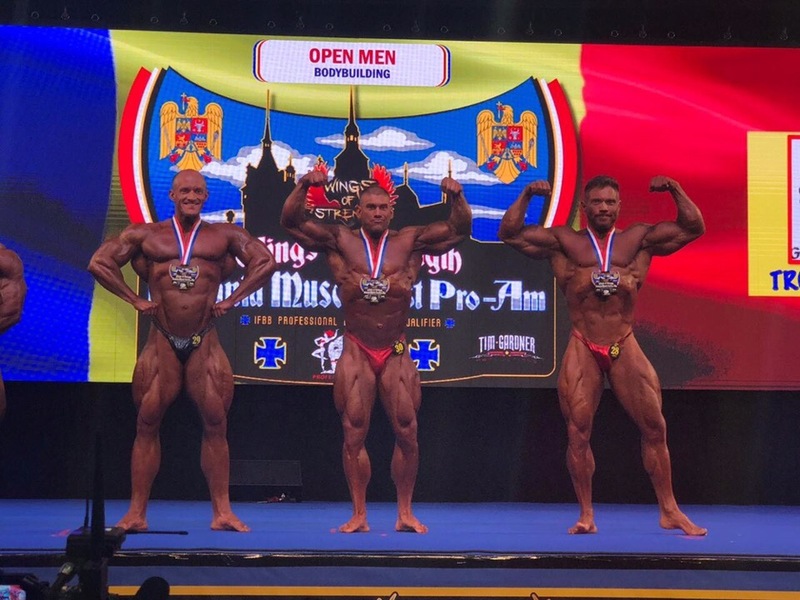 For the first time in almost 15 years, Russia won a medal at the World Bodybuilding Championship. Andrei Melnikov silver among Elite Pro. Mikhail Sazonov silver in category +100 kg. Asan Yagyaev silver in category 95 kg. 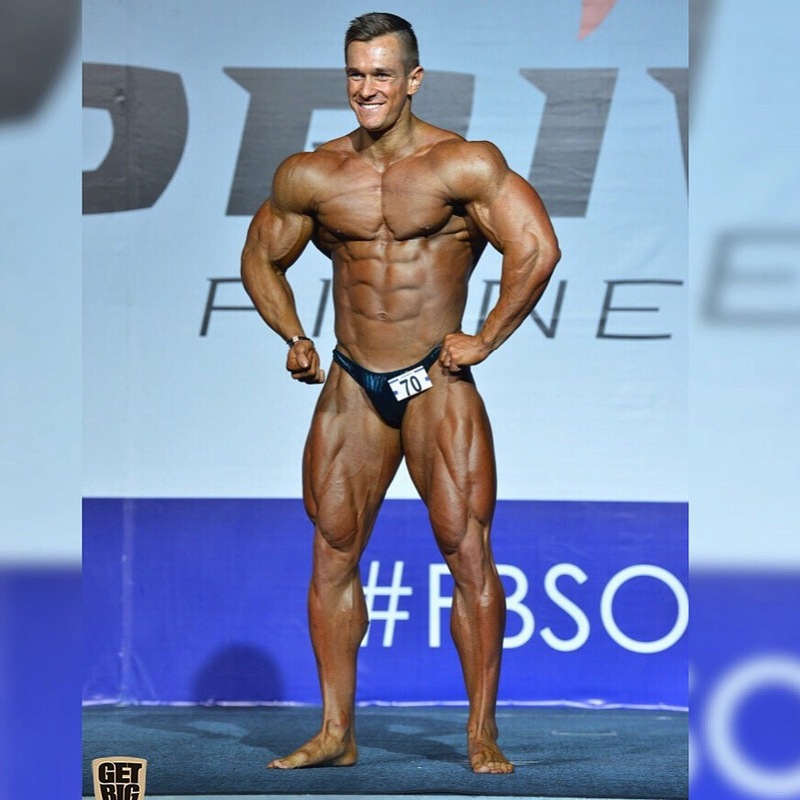 Alexey Borisov - Pharmacom Labs team athlete. 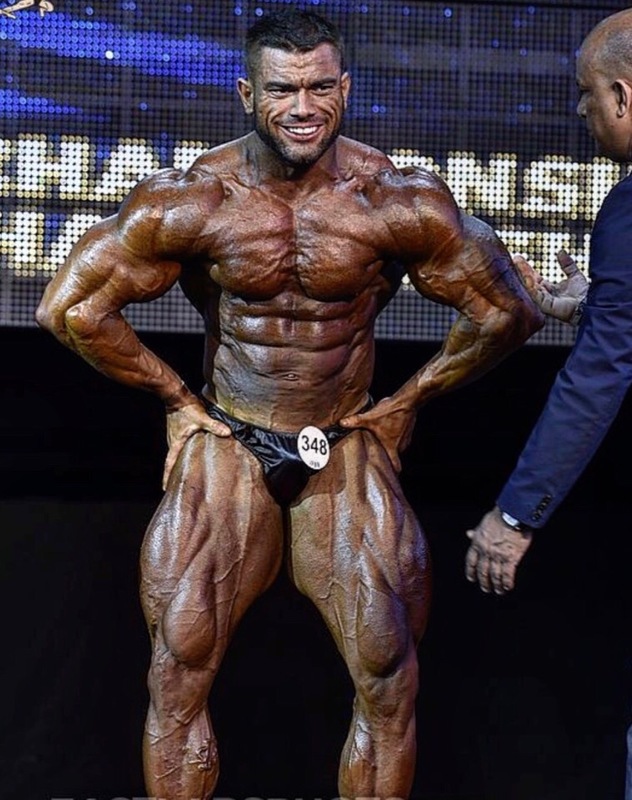 Asan Yagyaev - athlete team Pharmacom Labs, at the IFBB World Championship of Bodybuilding 2018. Andrew Melnikov - athlete team Pharmacom Labs, at the IFBB World Championship of Bodybuilding 2018. The guys at the Pharmacom Labs team. Two PRO athletes of our team Sergey Kulaev and Dmitry Vorotyntsev. Igor Fedorov and Mikhail Kornilov, in two weeks they will go to #romaniamusclefestpro to compete for the PRO card. 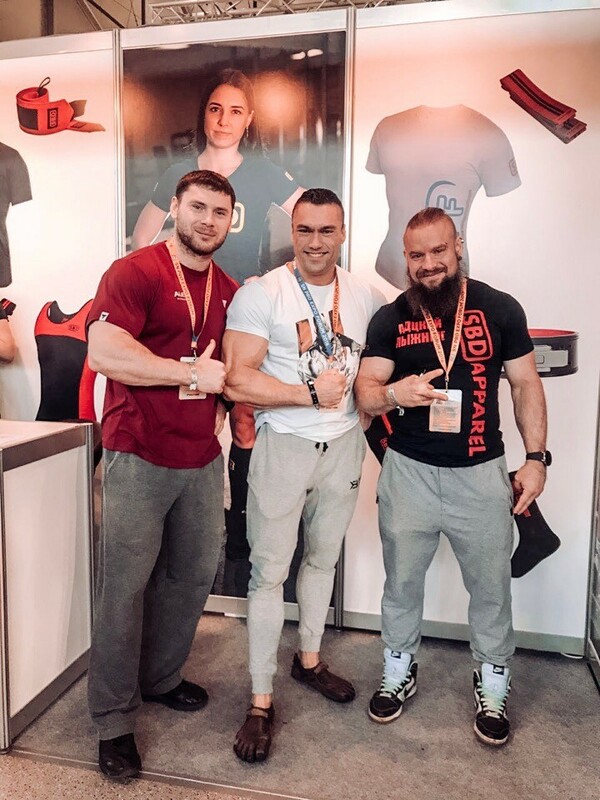 Pharmacom Labs team: Alexey Nikulin, Vladislav Moshkin and Sergey Taranuho, at the SNpro Sports Festival in Moscow. 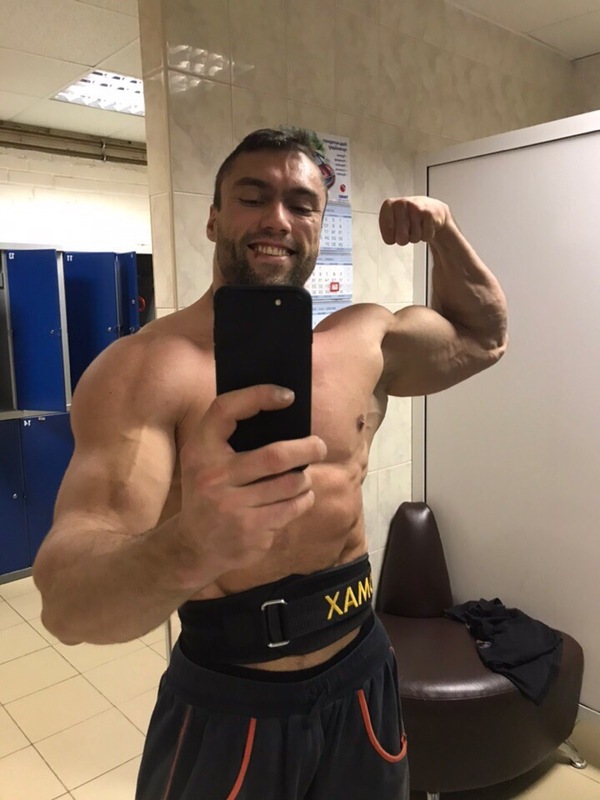 Actual form of Vladimir Yakovlev - Pharmacom Labs team athlete. 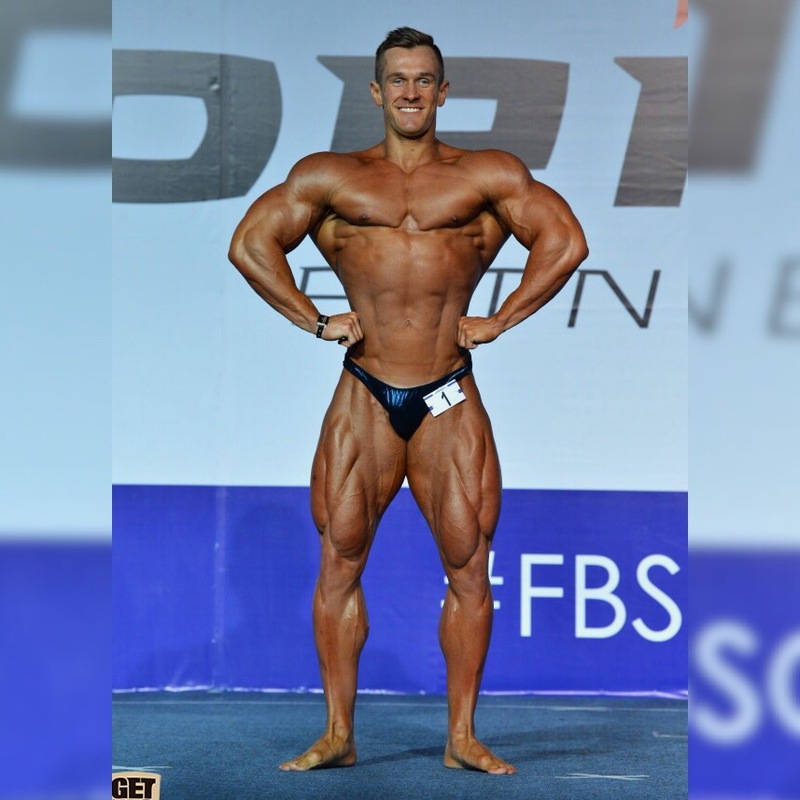 Artem Pahnyuk - Pharmacom Labs team athlete. 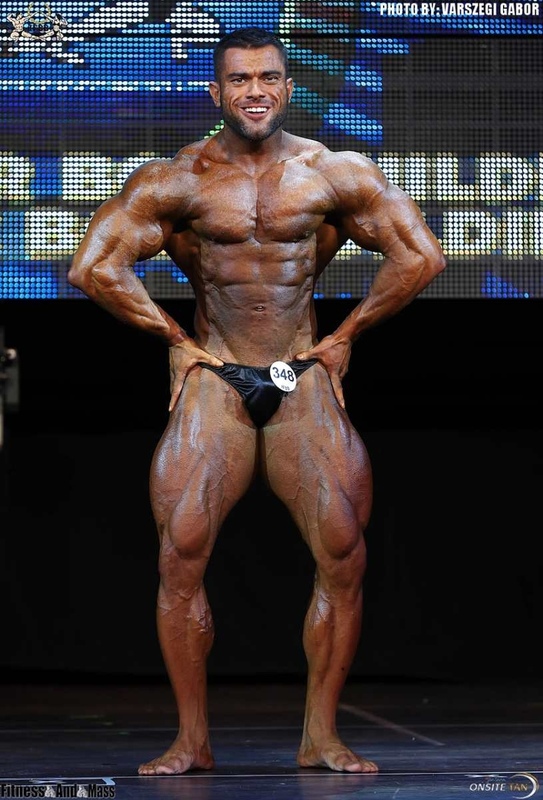 Mikhail Dyadyuk - Pharmacom Labs team athlete. Actual form of Mikhail Kornilov - Pharmacom Labs team athlete. Actual form of Sergey Taranuho - Pharmacom Labs team athlete. "Started working with iron, biceps is already functioning, training does not stop." 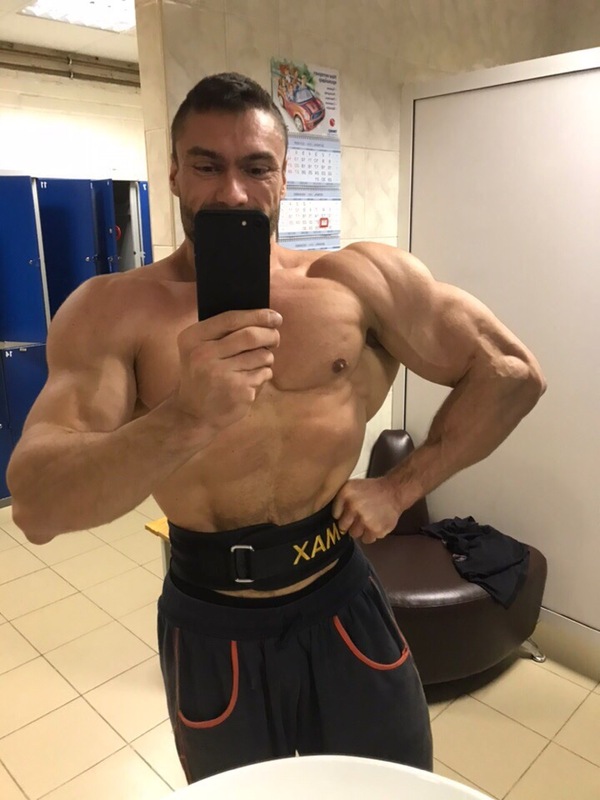 Results of the ROMANIA MUSCLE FEST PRO 2018. Igor Fedorov 2 in category +100 kg. Mikhail Kornilov 3 in category +100 kg. Asif Kadimov with a subscriber, 6 days before the Diamond Cup Kiev. Excellence all the way around! How do you Italians Builders Act around all that food your moms cooks?